Alpine Security is a Service Disabled Veteran Owned Small Business offering top notch cybersecurity training and cybersecurity services. We are based in the Greater St. Louis / Scott Air Force Base Area and add value to clients worldwide. Our purpose is simple – to make you and your organization secure. Our cybersecurity training and assessment services serve this purpose. We’re small enough to take real pride in each and every job we do and agile enough to take on projects of all sizes. We are always up for a challenge. We take pride in our ability to bring order to chaos and tangible results to difficult circumstances. We offer à la carte services ranging from cybersecurity certification boot camps to penetration testing and incident response We also offer assistance with cybersecurity strategy. One solution does not fit all. Threat actors are after different types of data and use different tactics for each industry. We want to be your trusted advisor and help you make wise decisions. Our tailored solutions provide strategy and remove guesswork. 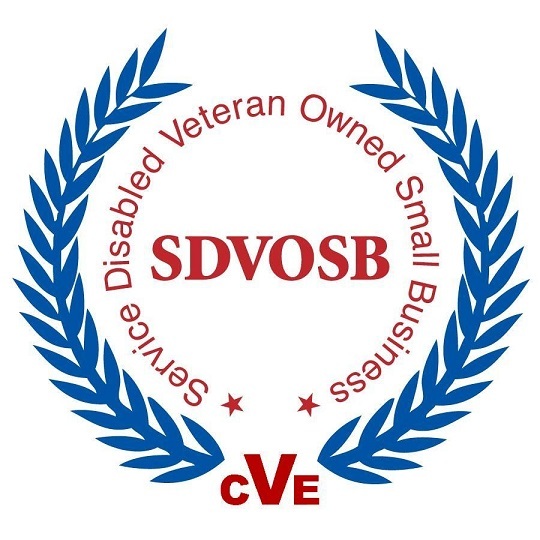 We are a Service Disabled Veteran Owned Small Business (SDVOSB) formed in 2014 to bring effective cybersecurity training and security assessment solutions to commercial and government clients. Our founder, Christian Espinosa, recognized the need for big picture thinking in an industry that typically approaches cybersecurity problems with a microscope. Rather than sit on the sidelines, he decided to “Step Up” and get skin in the game. We successfully helped many organizations and individuals through our highly-rated cybersecurity training, penetration testing, risk assessments, and more. We are based in the Greater St. Louis Area, near Scott Air Force Base, and add value to clients worldwide. Christian Espinosa has worked as a Network and Systems Engineer, a White Hat Hacker, a Trainer, a Consultant, and an Entrepreneur in the cyber security industry since 1993. He has held over 15 industry certifications, including the CCISO, CISSP, CISA, CEH, CSSA, CEPT, PMP, CCSP, MCSE, and CEI. He is a veteran of the United States Air Force and holds a BS in Engineering from the U.S. Air Force Academy (USAFA) and an MBA in Computer and Information Management from Webster University. He also holds multiple patents on cybersecurity attack and defense simulation. When Christian isn’t protecting us from cybercriminals, he climbs mountains, travels the world, teaches outdoor wilderness survival, and races Ironman triathlons. Our people. All of our employees are extremely certified in their respective areas of expertise, believe in our mission, and have many years experience with both the government and commercial sectors. We are passionate about helping you secure your data. Our processes. We take security seriously and use a holistic approach. Many competitors begin searching for vulnerabilities with a microscope. We start with the big picture. Our services. We spend time writing our reports in a simple to understand and implement manner. We’re not impressed with competitors that generate thousand page reports with lots of technical jargon that leave you wondering “what do I do with this"? We are a trusted partner with only one purpose – to help you succeed. We realize cybersecurity is probably not the main focus of your business and is often viewed as a “necessary evil”. We are not a “one and done” company. We value long-term relationships where we help you protect your data. We know if we add enough value for you, we will both succeed. Give us a chance. We value progress. We value relationships. We value attention to detail. We value aptitude. We value attitude. We value clear communications. We value a growth mindset. We value taking ownership. We value adaptability. We value stepping outside of comfort zones. We value thinking outside the box. We value creativity and innovation. We value persistence. We value wellness. We value learning. We value success. We value the journey. Why the name Alpine Security? 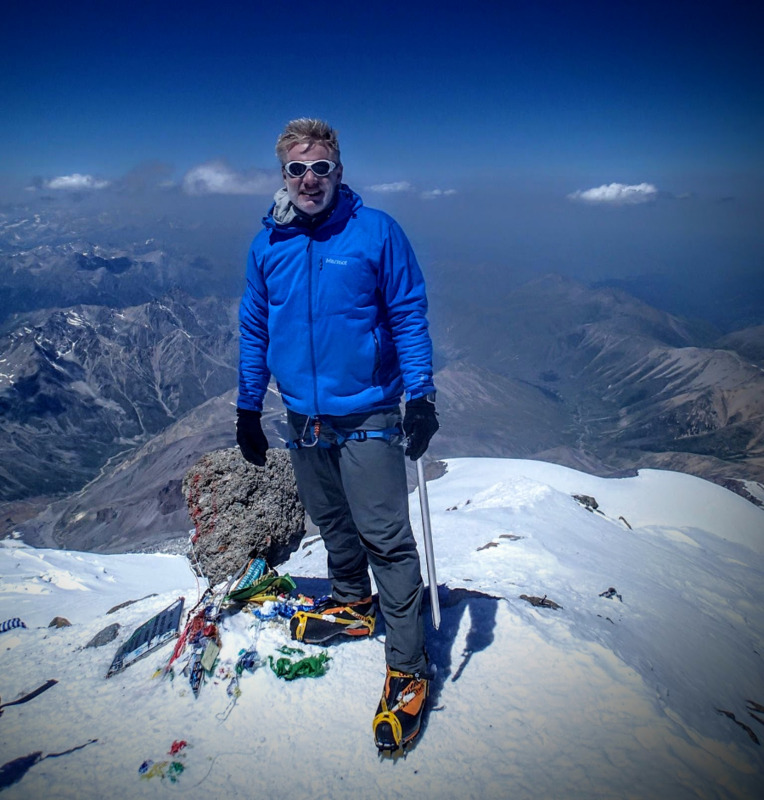 Our founder, Christian Espinosa, climbs mountains and embraces the alpine and mountaineering philosophy. Mountaineering involves constantly learning new skills, improving existing skills, managing risks, and taking on extreme challenges with unknown conditions that require dynamic problem-solving skills. We embrace these concepts as a company. The circle represents protection, care, and trust. The color (blue) represents depth, stability, and clarity. The ascending symbol that looks similar to a mountain represents the strength, courage, and challenge required to persevere. The dots ascending the symbol represent progress, persistence, and the journey. Check out our Services or Training Solutions.